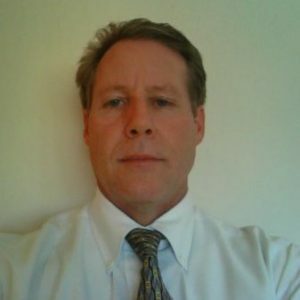 David is an accomplished information technology senior executive with a unique blend of business and technical acumen, developed through a combination of education and practical experience within multi-location organizations with global distribution and presence. He is a creative and “out-of-the-box” thinker who leverages strong leadership, organizational, communication, project, and change management skills to deliver innovative solutions. David is very skilled at assembling collaborative teams and implementing business processes focused on delivering to goals of organizations at all ranges of maturity, from start-ups to legacy businesses. He is very skilled and capable of articulating highly technical concepts in terms that non-technical peers and associates understand and, therefore, is a very effective conduit between technical and business constituencies. David serves as a thought leader and an influential advisor to peers on matters related to using technology.